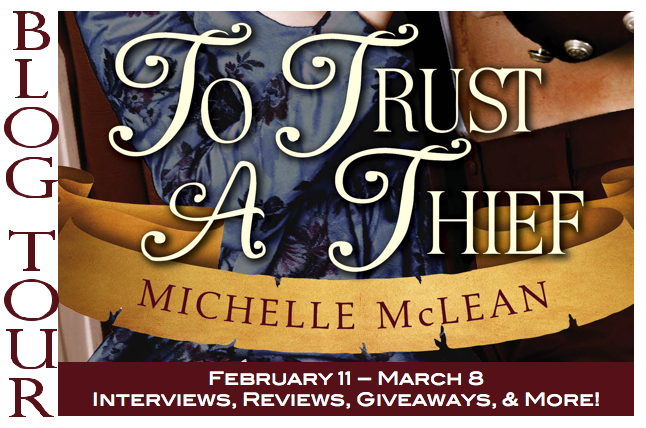 It seems February is a month where everyone is in the mood for some heist movies and thief romances, because following Tamara Morgan, today it is Michelle McLean's turn to share with us her Top 10 favourite heist/thief movies, and if you tell us about yours, you could even win a copy of Michelle's new release: To Trust a Thief! There are thousands of great heist and hunt books and shows out there. 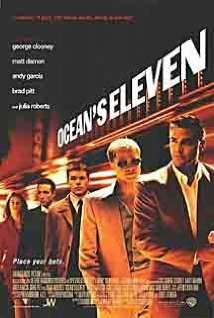 There are so many amazing heist/hunt books and movies out there; it was very hard to narrow my list down to ten :) But the following are the ones that immediately came to mind. Movies I’ve watched more times than I can count and love more with every viewing. 10) To Catch a Thief – this was one of the first heist films I fell in love with. It’s a classic. 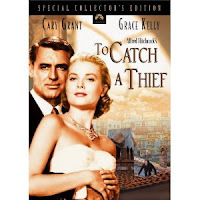 Directed by Alfred Hitchcock, starring Cary Grant and Grace Kelly, on the hunt for jewels in the incredibly beautiful Monte Carlo. How can you go wrong? 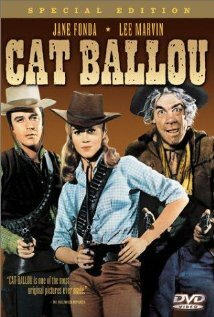 9) Cat Ballou – this is another early love. Jane Fonda plays a school teacher turned train robber who is followed by a rag-tag team of con men, ranch hands, and one washed up gunslinger. Hilarity ensues. 8) Sneakers – there’s not a ton of romance in this one, but with the stellar cast (including Dan Aykroyd, Robert Redford, and Sidney Poitier) and some high tech espionage, it’s a great film. 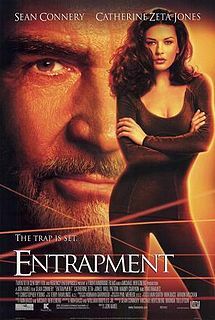 7) Entrapment – Sean Connery and Catherine Zeta-Jones competing as the world’s best thieves and then teaming up to set a record for the biggest bank heist EVER – with an awesome twist at the end. Oh and part of the movie is set in a castle in Scotland. WIN! 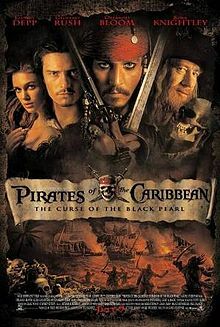 5) the National Treasure movies – amazing treasure hunts filled with fun and often obscure historical tidbits. That alone would have hooked me. Throw in Nicolas Cage, Sean Bean, and the incredible Helen Mirren and I’m completely sold! 3) Fool’s Gold – Matthew McConaughey and Kate Hudson are one of my all time favorite on-screen couples. And they are fabulous in this treasure hunting tale full of romance, laughs, and adventure. 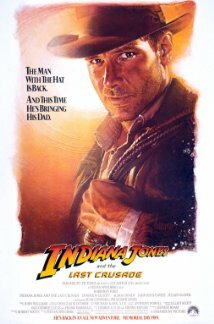 2) Indiana Jones movies – Harrison Ford is one of those actors that can do no wrong in my eyes. And in the Indiana Jones movies, he has it all. The movies are funny and suspenseful, there’s always romance and danger – just all around WINS in my book. 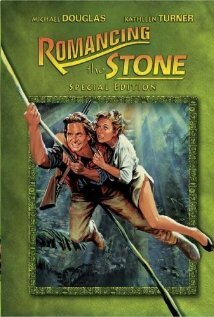 1) Romancing the Stone – this one is the epitome of a romance treasure hunt. And the heroine is a romance novelist which just ups the awesome level to EPIC. One of my all time favorite movies of any genre, and one of the inspirations for To Trust a Thief. Michelle McLean is the author of historical and paranormal novels, including TO TRUST A THIEF (Entangled Scandalous Jan 2013), a historical trilogy, BLOOD BLADE SISTERS (Entangled Scandalous 2013), and a zombie fairy tale retelling WISH UPON A STAR (Entangled Ever After Oct 2013). 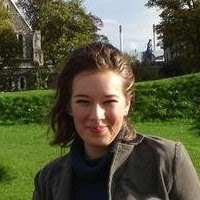 She is also the author of the educational non-fiction book HOMEWORK HELPERS: ESSAYS AND TERM PAPERS. If she's not editing, reading or chasing her kids around, she can usually be found in a quiet corner working on her next book. Michelle resides in PA with her husband and two young children, an insanely hyper dog, and two very spoiled cats. Minuette Sinclair’s parents are in trouble and her fake fiancé is too. A legendary lost necklace might be their salvation, and Min is determined to find it and use it to buy her family and fiancé out of their misfortunes. Master thief Bryant Westley is also looking for the fabled necklace. He knows Min’s got information he can use so he poses as her dance instructor and tries to seduce it from her. What he doesn’t count on are his feelings for her. He offers to partner up in the search – even though she is a distraction he can’t afford. Things become more complicated when Min realizes that her convenient engagement means more to her fake fiancé than her and that she’s fallen in love with Bryant. Bryant realizes that he can’t double cross the young lady he’s come to love. Can they find the necklace together and admit their love before it’s too late? 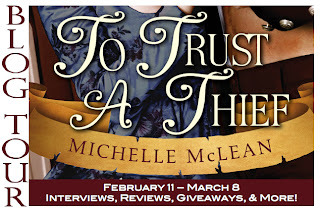 Entangled Publishing has generously offered an ebook copy of To Trust a Thief by Michelle McLean to a lucky commenter! To be entered just leave a comment and tell us: what is your favourite heist/thief movie? Giveaway is open worldwide and ends on 1 March 2013! For more chances to win follow the blog tour HERE.